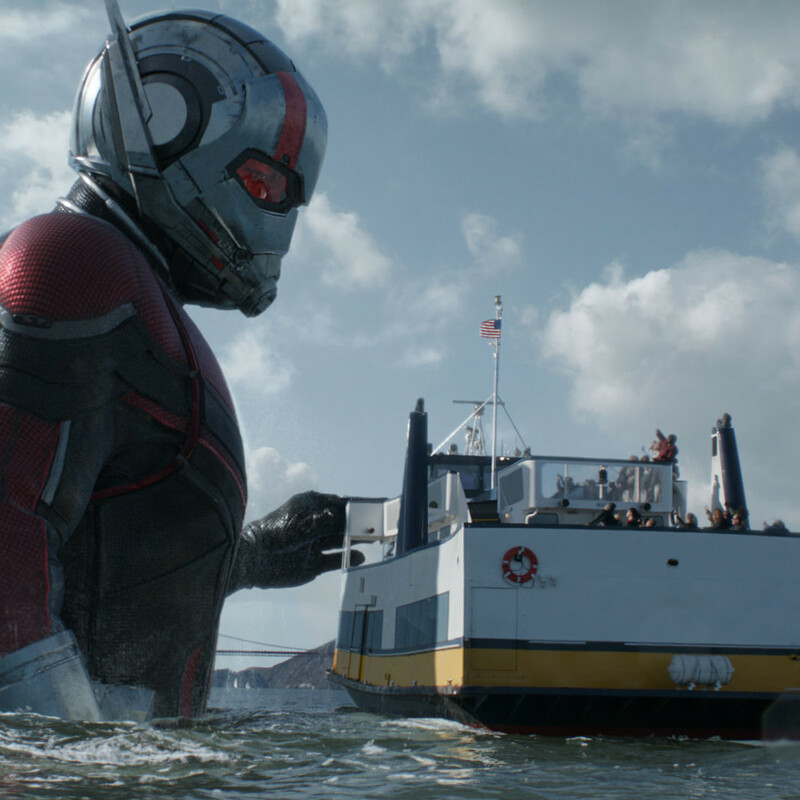 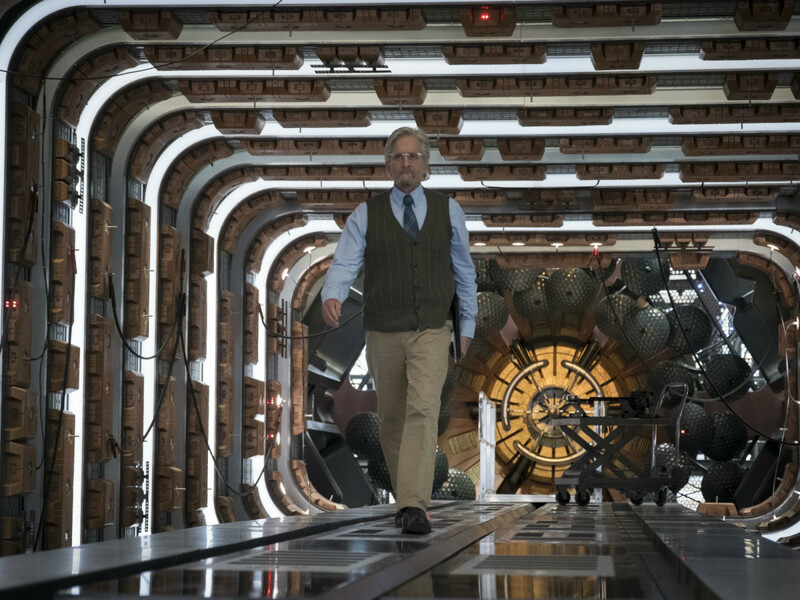 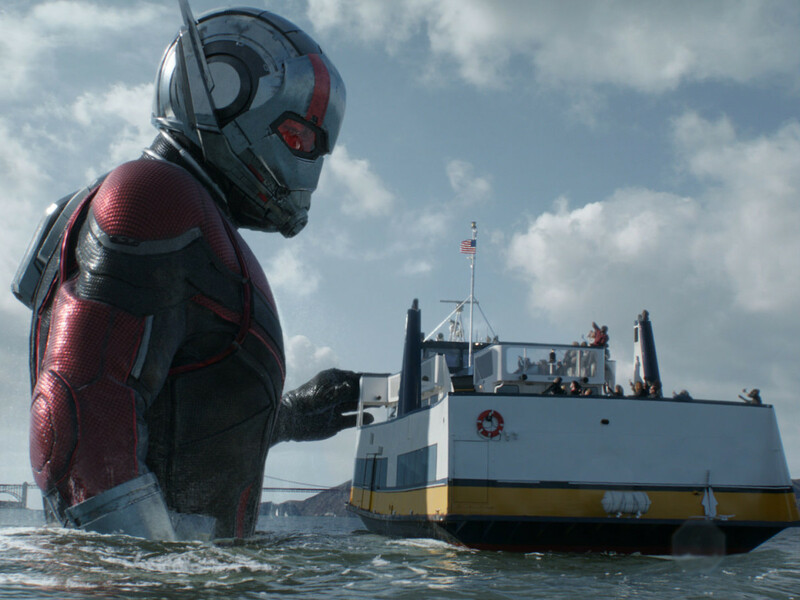 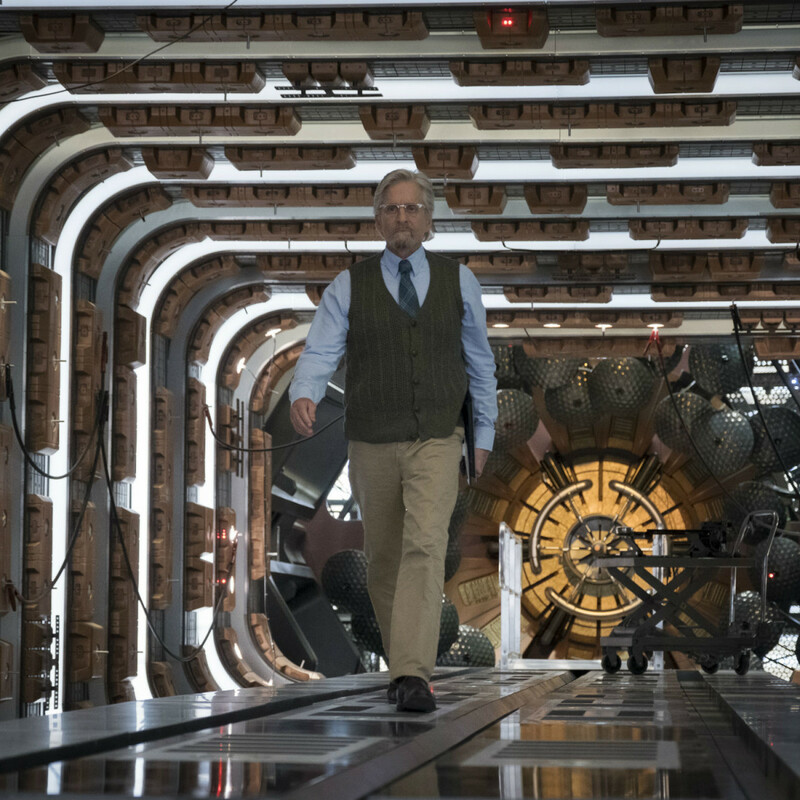 The original Ant-Man in 2015, was firmly in the former category, but for the sequel, Ant-Man and the Wasp, you’d best be sure you’re up on all the latest MCU happenings. 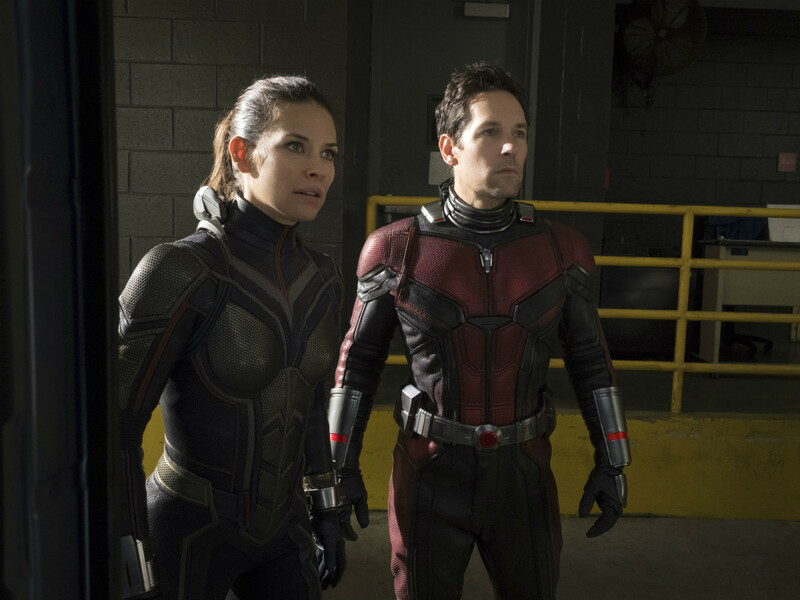 Scott Lang (Paul Rudd) is under house arrest after his participation in the civil war part of Captain America: Civil War. 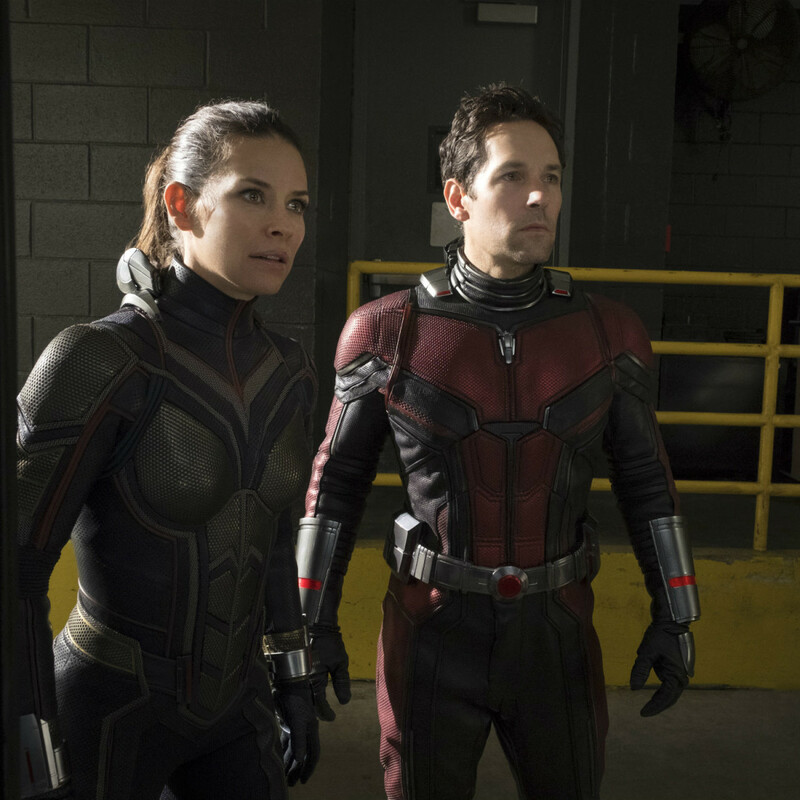 That means no leaving the house for any reason, especially when it comes to donning the Ant-Man suit.